Delivery Time: up to the quantities for the prefabricated houses. 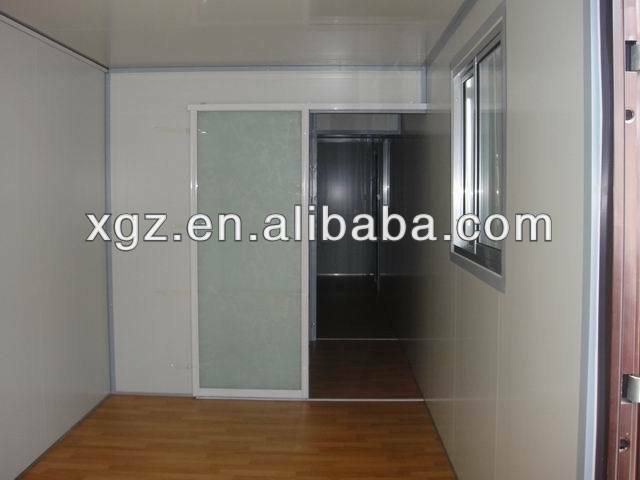 This style of prefabricated houses are widly used for its convinience and low-cost. 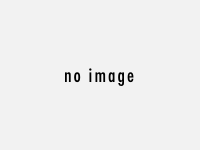 2) Wall panels and roof panels are color steel sandwich panels. 3) The house have waterproof structure and fireproof insulation material, such as EPS, Rock wool and Fiber glass wool. 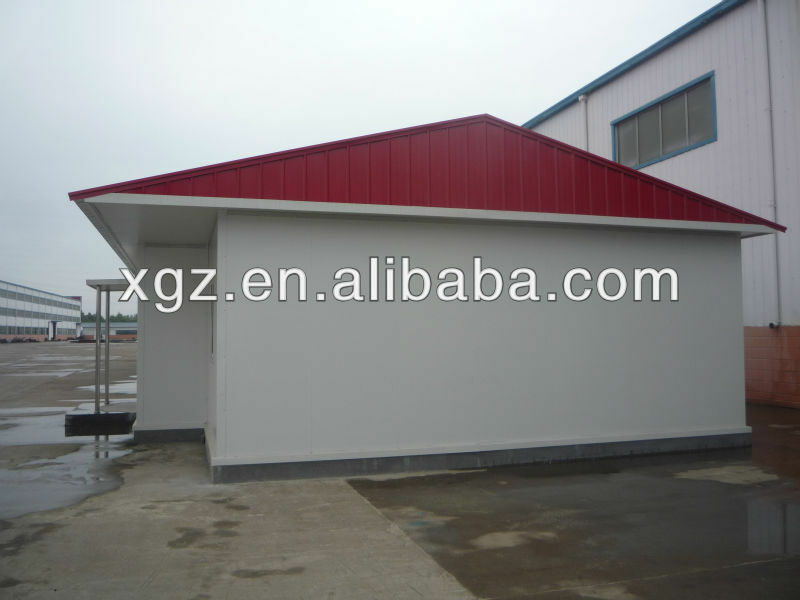 Meanwhile, we can design and manufacture the new prefabricated house according to your requirement.